As the 2012 summer Olympics kick off in London, it’s worth a few moments to examine not only the athletic prowess of the athletes but also the business behind the Olympics. 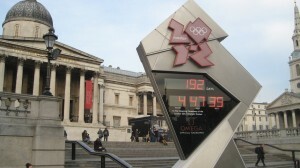 Particularly has the branding of the Olympics been a success or failure? We aren’t going to talk here about London specifically because their branding was done prior to being selected as a host city. 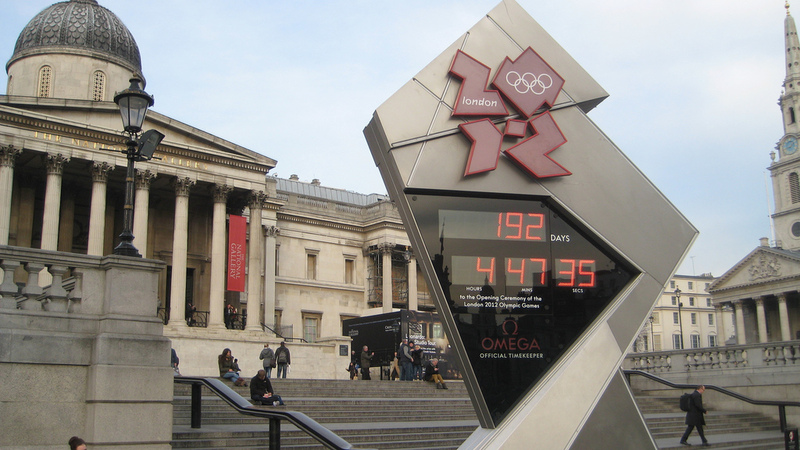 London was able to sell and brand itself as an appropriate and welcoming host city to the selection committee that it was selected to host the games; thus we will instead be looking at how branding works with the corporate sponsors and athletes. Typically when you think of branding and the Olympics you think of the major brands associated with the Olympic committee. Most countries have an list of ‘official Olympic sponsors’, for the United States this list includes: Nike, Kellogg’s, Oakley, Budweiser, United Airlines and the newest sponsor Chobani Greek Yogurt among a few. There are even ‘worldwide’ sponsors including Coca-Cola, McDonalds, and GE. Typically for any athelete you need to be associated with these companies and only these companies if you are to call yourself an ‘Olympic Athlete’ in the ad. There are different ways that these companies can ‘brand’ the Olympics. The most simple way is through athletic sponsorship and endorsements. Being a world class athlete is certainly a great achievement, but unless you are prepared to sell that gold medal you aren’t going to make any money, and that’s where the branding and sponsorship element comes in from these companies. Securing a top athlete that meshes with your brand identity can not only help to brand you, the athlete but also help the Olympic games themselves. By keeping Olympic athletes in the hearts and minds of consumers you are reminding the public about the success of the Games themselves. Has the branding of the Olympics been a success or failure? I would have to say success, because every child in a pool this August will be pretending that he is Michael Phelps or Ryan Lochte, every little girl playing soccer thinks she is Hope Solo and we are reminded again and again of the power and magic of the Olympic games.